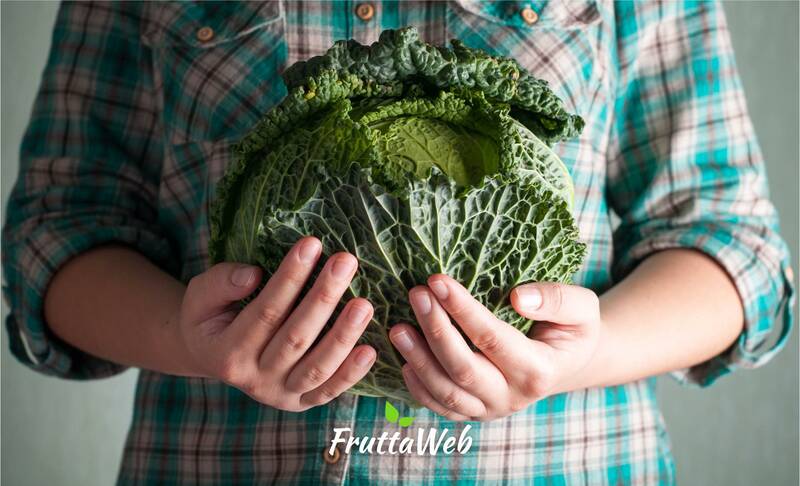 In a constantly changing environment, FruttaWeb's mission is to offer the best fruit and vegetables to those who have always less time to visit their local greengrocer. We believe in fact, that each and every meal has to be an extraordinary experience and that quality and ethics should never be a compromise with available time. This is why all FruttaWeb's fruit and vegetables are always meticulously selected by our parters that take care of each aspect right to the smallest detail. Our goal is to give the possibility to anybody to have a basket of strawberries, a handful of apricots or any other item from our 1.300 products, knocking directly at their door wherever the are at the rhythm of a click. FruttaWeb's marketplace offers a unique assortment of fruit and vegetables, 1.300 varieties coming from different parts of the world, always guaranteeing respect for the product and its origin! We care about the integrity of both the families and territories that each day supply us with extremely high quality products obtained only following traditional cultivation techniques. Because we don't want them to be only products to eat but mostly stories to tell. FruttaWeb's mission is to offer you freshness and quality wherever you are. No more renounces due to the few time or distances, whoever chooses FruttaWeb chooses not to renounce. We offer more the 1.300 products trying to respond to everybody's lifestyles and to enrich every moment of the day with the right fruit. Variety and exclusivity to eat in an easy and essential way. Fruttaweb wants to be the place where anybody can take care of itself with healthy and nourishing products. We want to offer you the possibility to access to a real sensory experience by discovering the tastes, the colors and the perfumes of the earth. Because we are what we eat. Let food be your medicine! Some problems with the products you received?